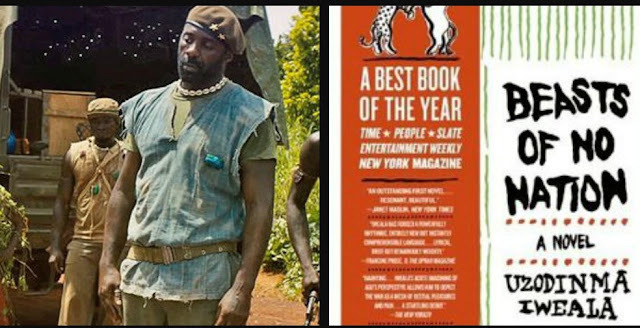 Long Walk To Freedom lead actor, Idris Elba, is one of the cast members in the adaptation of Nigerian writer, Uzodinma Iweala's 2005 novel, "Beasts of No Nation". Starring actors, Abraham Attah, Ama Abebrese, Richard Pepple amongst others. The film is written and directed by Cary Fukunaga and due for release on October 16 on Netflix. Upon the release of the trailer on 30th July, fans could not hold back their excitement about the upcoming film. A sneak peek of what you can expect in the trailer below.